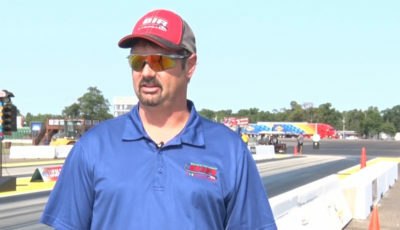 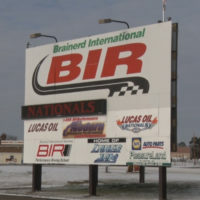 Brainerd International Raceway announced Thursday that the 2019 season will be “business as usual” despite the passing of one of its owners, Jed Copham. 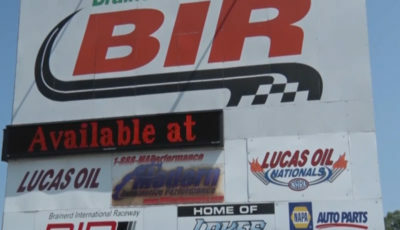 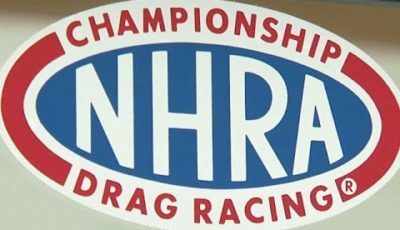 BIR restated its commitment to motorsports and is moving forward with the 2019 racing season, including the Lucas Oil NHRA Nationals in August. 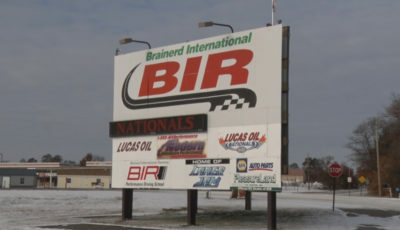 Owner Kristi Copham, who unexpectedly lost her husband Jed last November from a boating accident, has stepped into the track’s leadership role and will guide BIR’s operations as it prepares for the 2019 season, which starts in April and includes another full schedule of motorsports that extends into October.